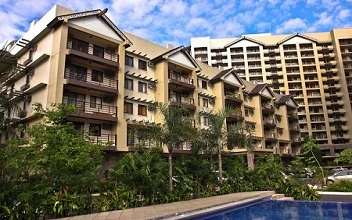 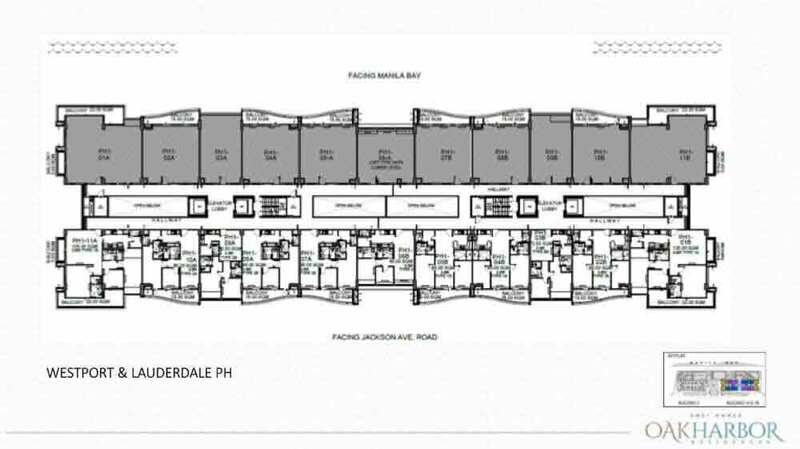 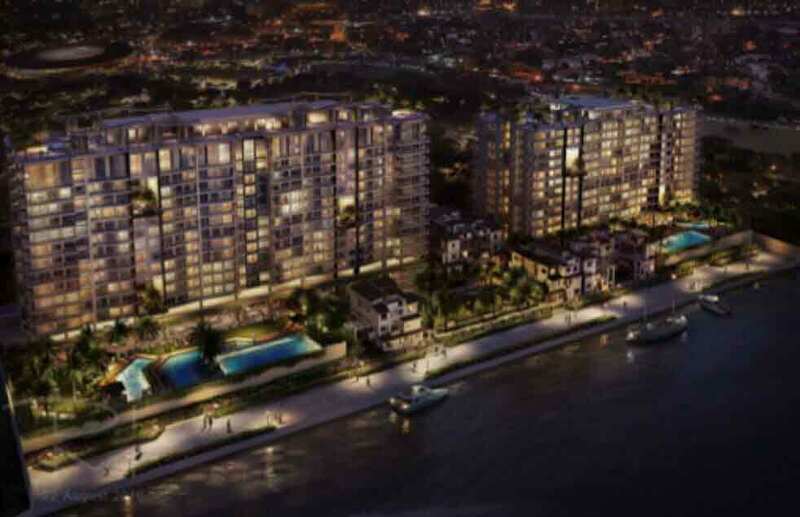 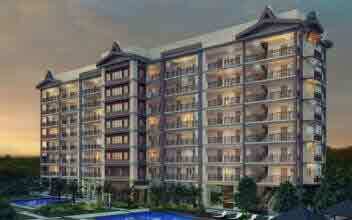 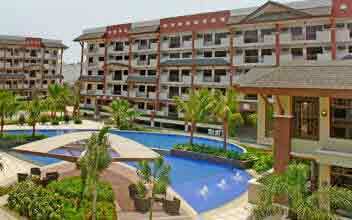 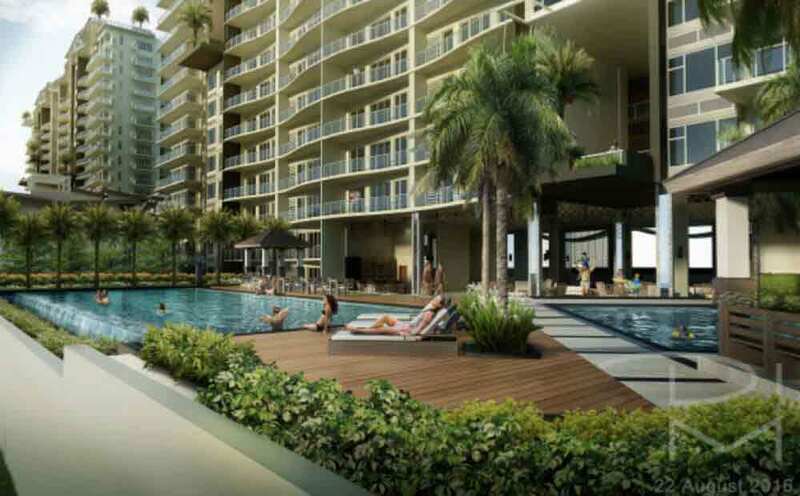 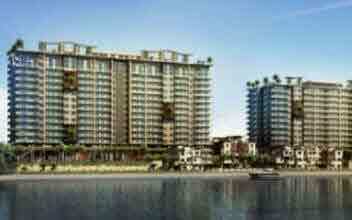 The Oak Harbor Residences is situated along Manila Bay in the beautiful city of Paranaque City. 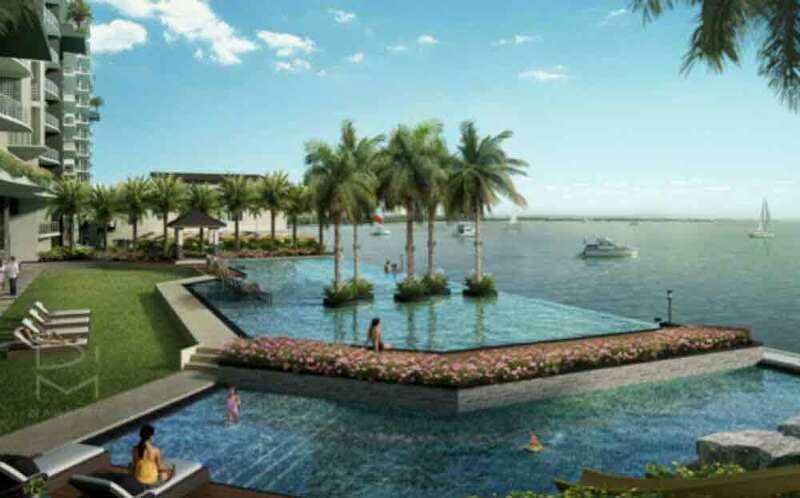 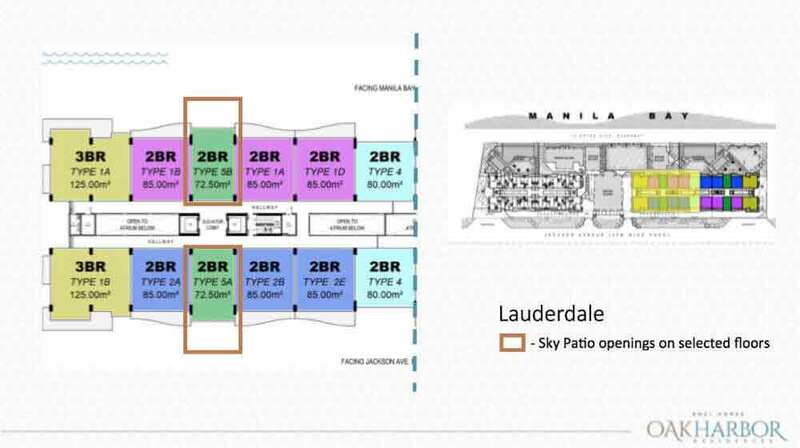 It is developed by DMCI developers which are composed of upscale high rise twin towers overlooking the gorgeous bay and sunset. 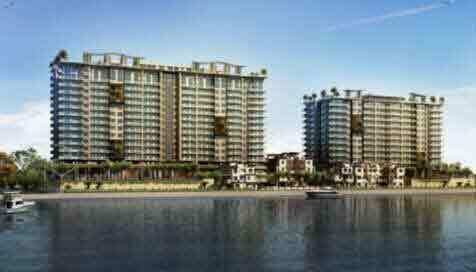 It is designed with Lumiventt Technology which enhances penetration of sunlight and air within the premises.. 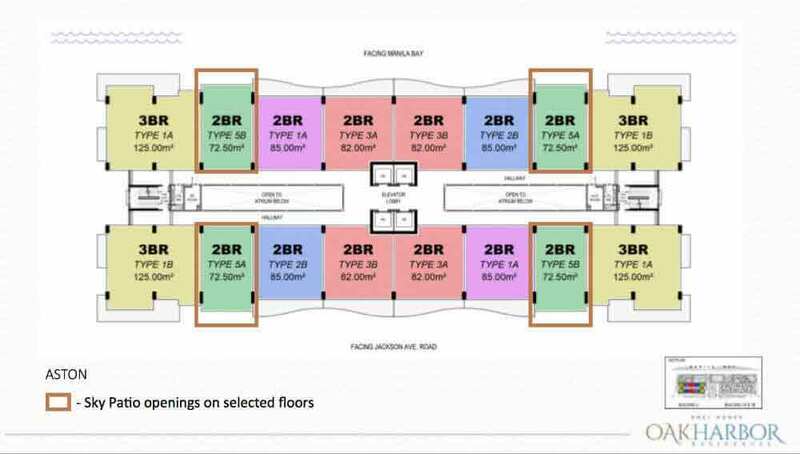 It is spread across 11,871 square meters of sprawling campus which are a 3 building tower with first called as Lauderdale Tower, second as Westport Tower and 3rd one as Aston Tower. 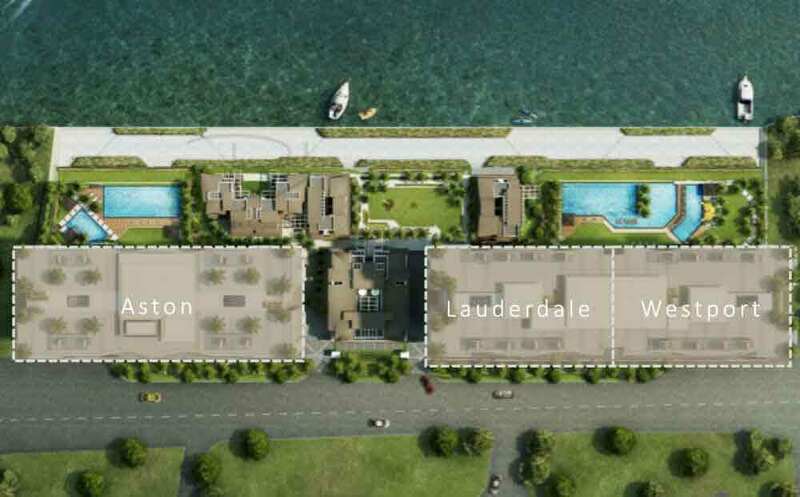 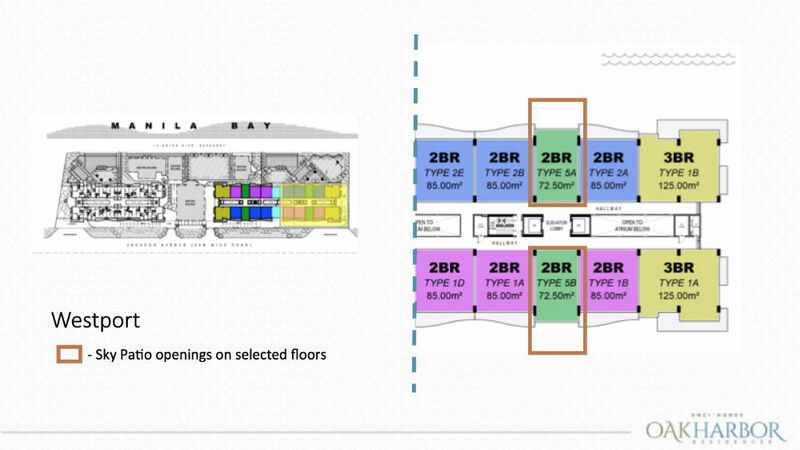 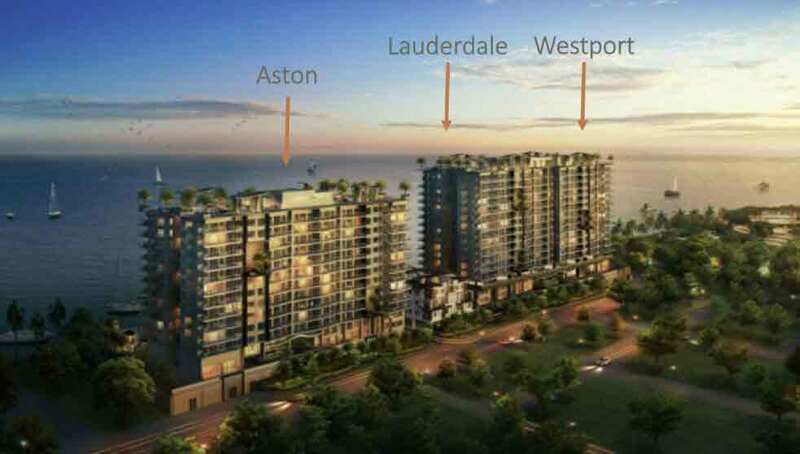 Of all, there are 426 residential units along with parking slot for 518 cars in Lauderdale and Westport whereas the last tower has 148 residential units with 170 parking slots. 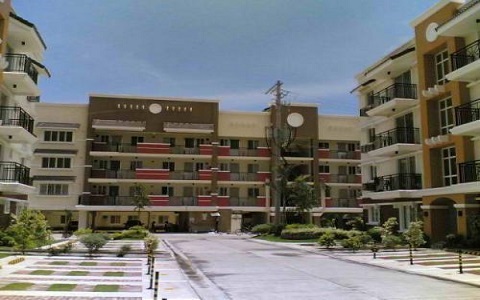 It is closely located to Ninoy Aquino International Airport and is easily accessible with help of public transportation. 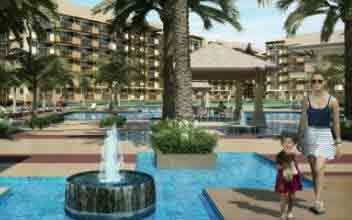 All the residential units are equipped with full amenities and are spacious. 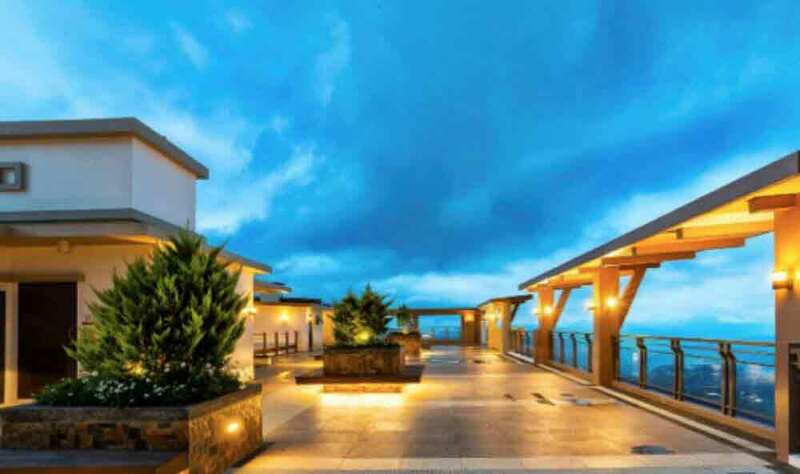 There are a number of building features like multi-level heating, fire alarm, automatic sprinkler, fiber optic technology, phone line connection, etc. 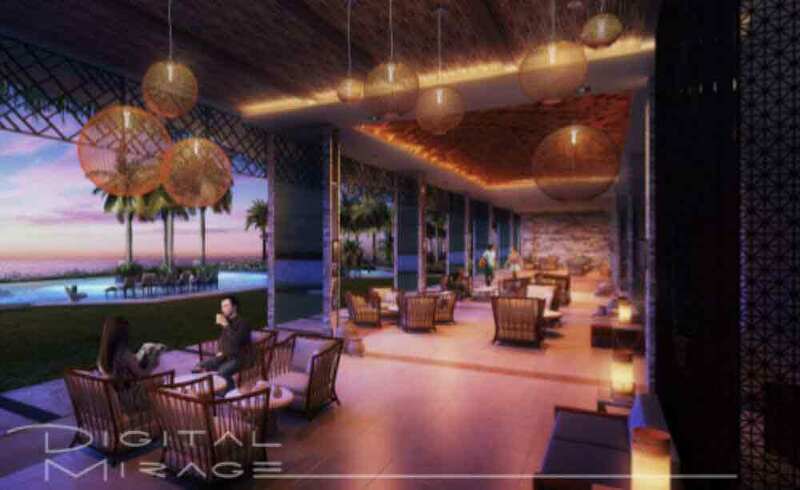 which makes the place incredible. 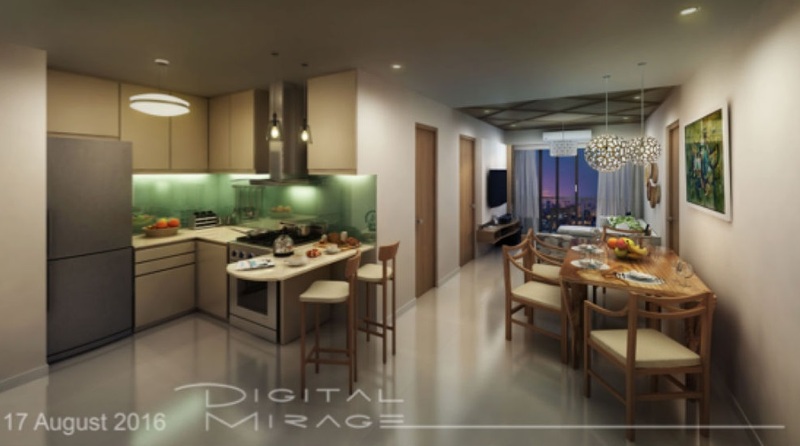 The units have seamless tiled flooring, granite countertops, laminated flooring, and 100% back up, shower enclosures and many other features. 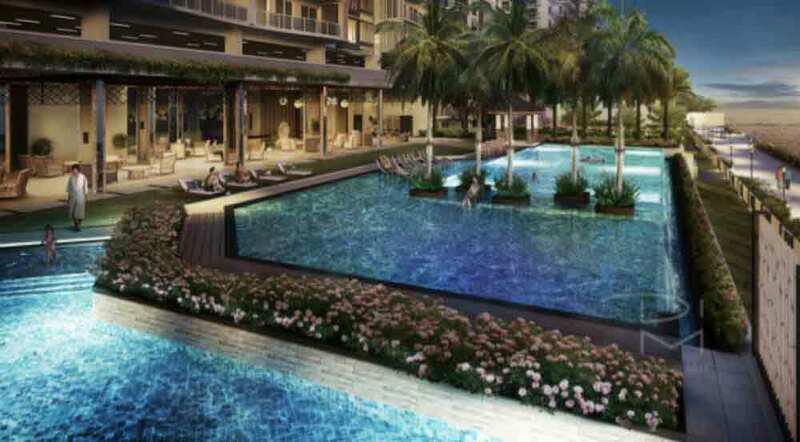 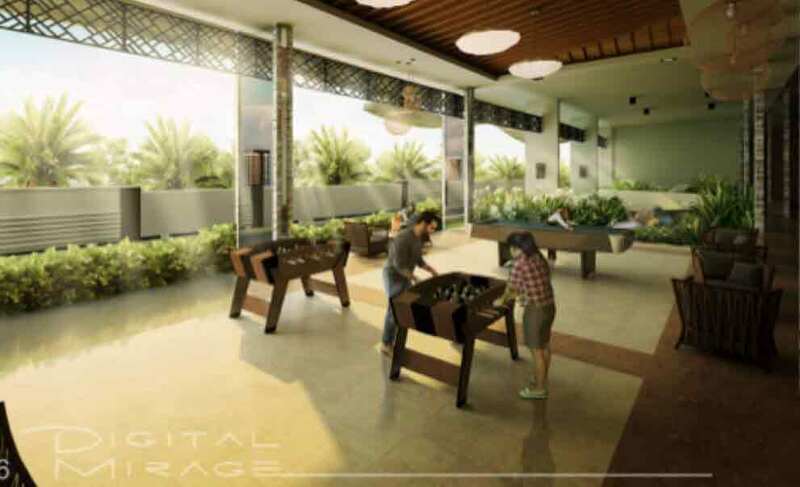 It has number of recreational amenities which include game room, function room, independent bar, view deck, multi-purpose lobby, swimming pools, open parks, jogging paths, sky lounge, landscaped garden, playground for child, open parks etc. 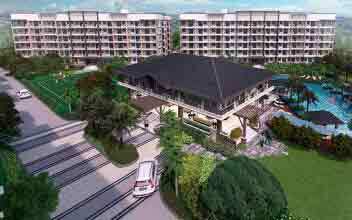 The place has many malls, schools & colleges, markets, restaurants and commercial establishments in close proximity. 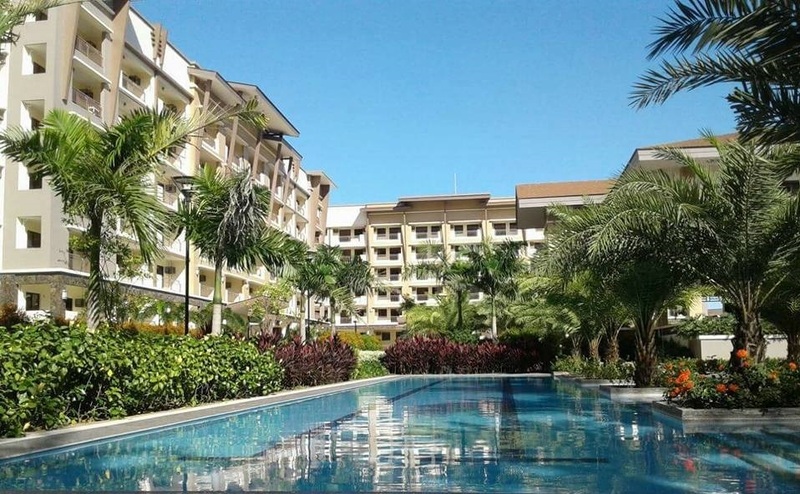 Condominium Studio Unit, 2BR, 3BR.